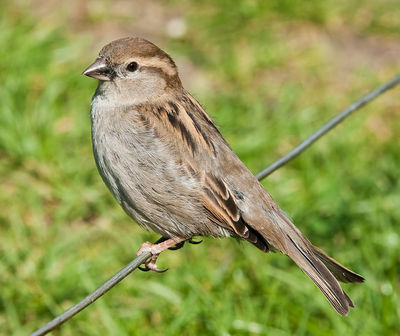 ...the house sparrow (Passer domesticus)! 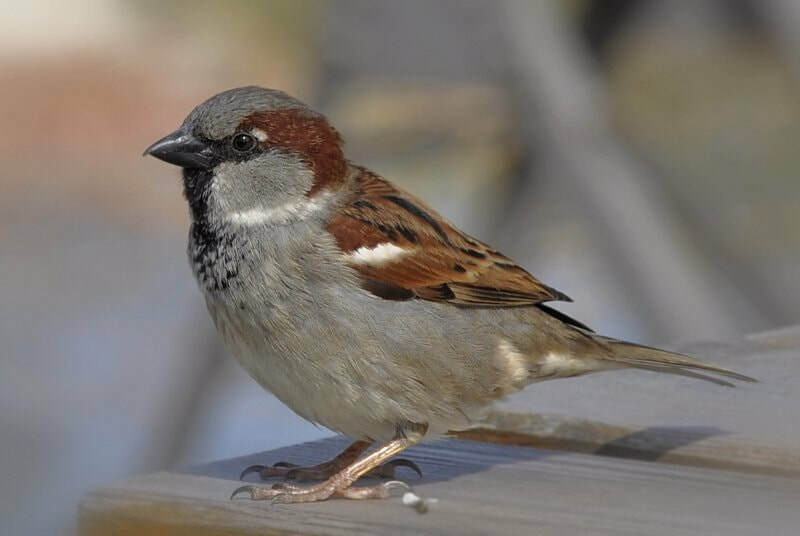 This non-native species, originally from Eurasia, has been called the most common bird in the world (http://www.smithsonianmag.com/science-nature/the-story-of-the-most-common-bird-in-the-world-113046500/). Its sexual dimorphism--the way that males and females differ from each other in appearance--can confuse inexperienced birders. As is common in the bird world, the female is rather plain and drab while the male sports a distinctive black bib. Interestingly, the size of a male's bib, sometimes referred to as his 'badge', is correlated with his social status (Nakagawa et al. 2007) . In case you were wondering, the second most common bird in our study sites was the chimney swift. This is a rather heartening finding, as chimney swifts have been declining across the country. 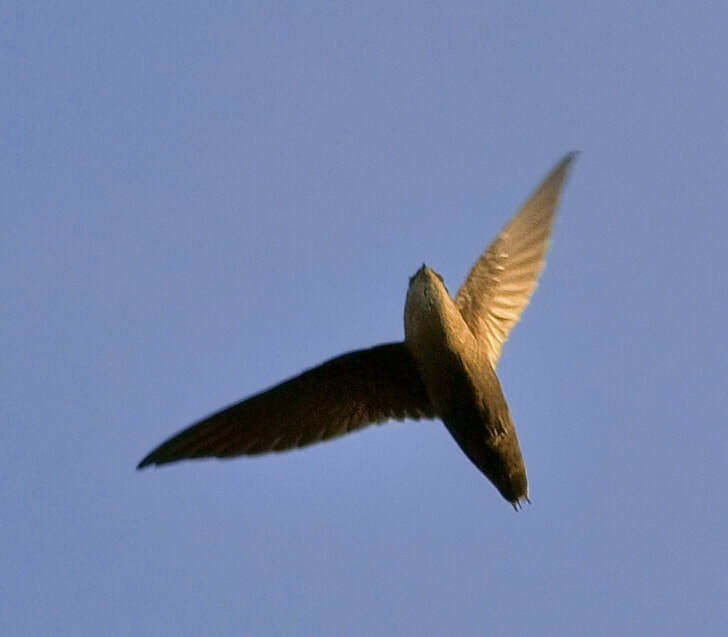 Chimney swifts never land in the garden but rather fly overhead foraging for insects in the air. As their name suggests, they nest in chimneys and other similar vertical spaces such as air vents or hollow trees.